More and more audio professionals are discovering the great advantages of the MDR Series of headphones! The MDR Series are state-of-the-art headphones at a price that makes them accessible to every studio owner, musician, DJ, and sound technician, no matter what the size of the budget. All the headphones in the MDR Series include a stereo Unimatch plug for use in 1/4″ and 1/8″ applications. 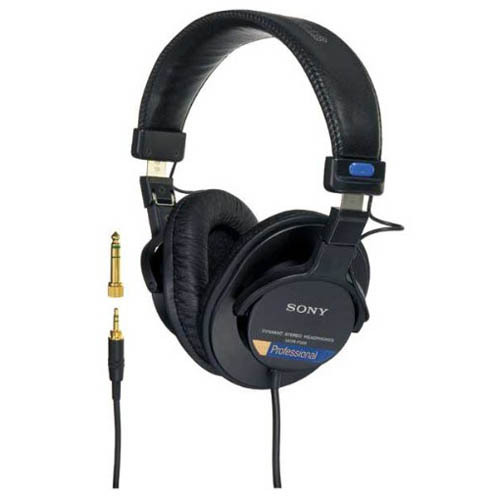 Hear what the professionals are using and pick up a pair of Sony’s MDR-7506s today!